Fishing and pleasure trips out of Brighton Marina aboard Ocean Warrior 3. 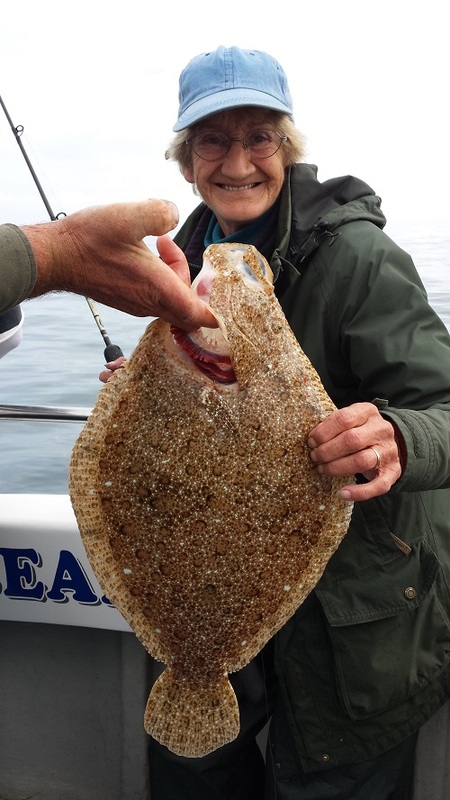 We offer the options of 2hr, 4hr, 6hr and 8hr fishing and pleasure trips out of Brighton Marina on the Sussex Coast. These types of trips are ideal for hen, stag parties or for corporate events for some time away from the office. Brighton Marina also offers a wide range of restaurants, bars and shops to enhance your day out for either of the fishing and pleasure trips out of Brighton Marina. There is also free parking available in the top levels of the multi storey car park so that you can just turn up for your fishing and pleasure trips out of Brighton Marina.